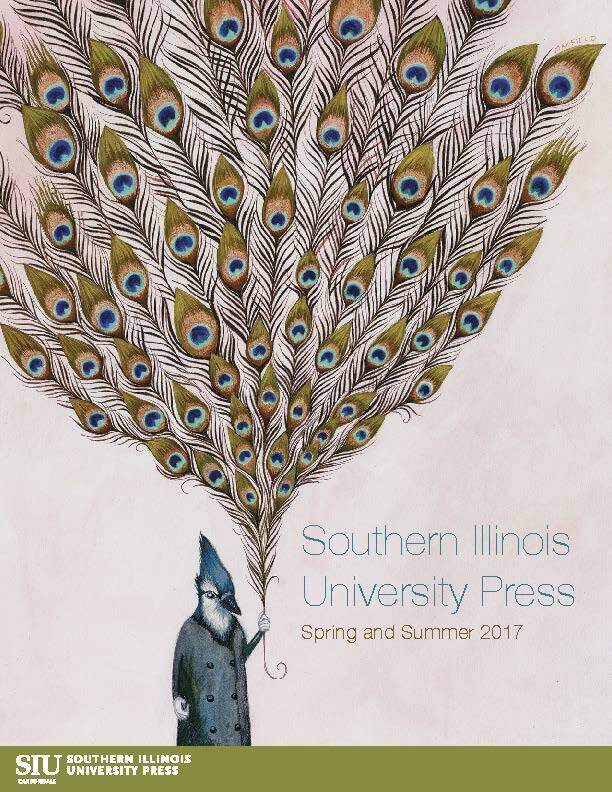 If you would like to copy, reprint, translate, or in any way reproduce all or any part of a book published by Southern Illinois University Press, you must request permission to do so. 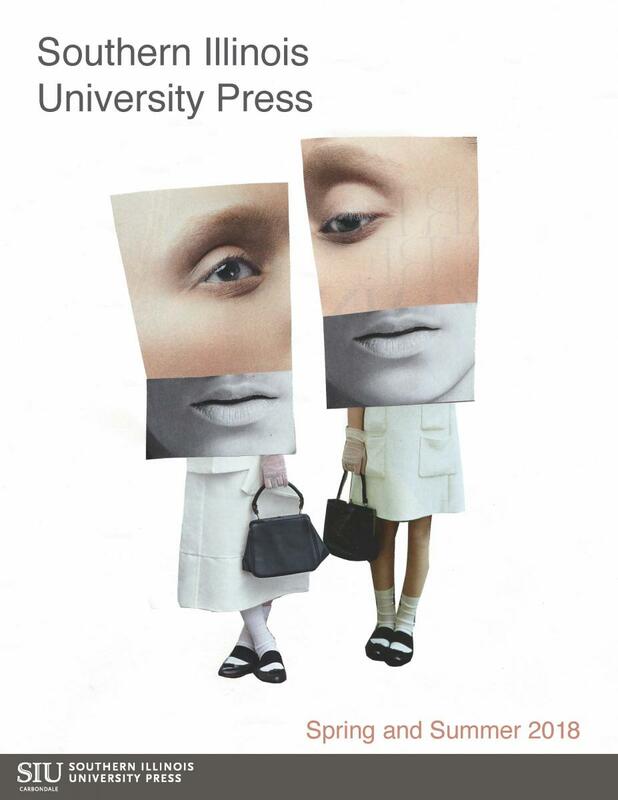 Please carefully check the credit line accompanying the material, the copyright page, and/or the acknowledgments before submitting a request. You may send your request by letter, fax, or e-mail. Permission cannot be granted over the phone. If a translation, please specify the language. Questions? Contact the Rights and Permissions Manager at 618-453-6617.